I would like to advise that all of our reviews are from genuine customers. We do not claim that the Ultima 50 mattress is suitable for everybody. We offered three upgrade mattress options. Unfortunately the one you chose was not suitable for your wife. As regards to the warranty, as explained in our email we cannot be held responsible for any damage if the product is sold on during dis-assembly, transportation and re-assembly. 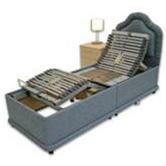 The bed you purchased was a non-standard bespoke product and therefore not subject to return or refund. Having reviewed all correspondence I feel that I have answered all queries politely and tried to assist in any way I could. I am sorry to hear that you feel this way. 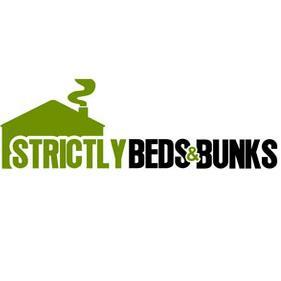 Strictly Beds & Bunks - www.strictlybedsandbunks.co.uk 3. 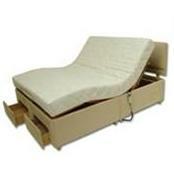 Sleepland Beds - www.sleeplandbeds.co.uk 4. 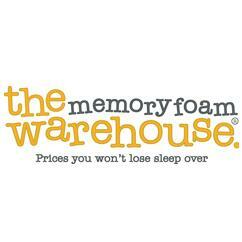 Memory Foam Warehouse - www.memoryfoamwarehouse.co.uk 5.